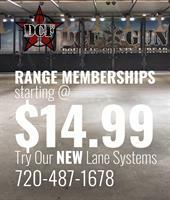 DCF Range Memberships Starting at $14.99! Let us help plan your party! 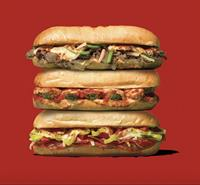 Easy with MidiCi Italian Kitchen catering. 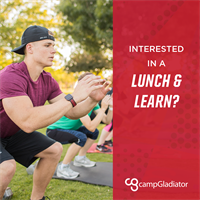 Create a culture of health & wellness in your organization by offering FREE onsite Lunch & Learns or Team Building Workouts. Book 5 Meetings, Get the 6th FREE! Book 5 Meetings valued at $400.00 or more each and receive the 6th meeting at equal value for FREE! Free in-home flooring estimate! Are you looking to update your home or are you getting ready to sell? We will come to you with samples and provide a free estimate in the comfort of your home. Receive your Fitbit--or State or National Parks Pass--on the spot with your Financial Checkup and your choice of a new checking account, auto loan, first mortgage, home equity loan, credit card, certificate of deposit or money market account. You choose the date to activate your pass!